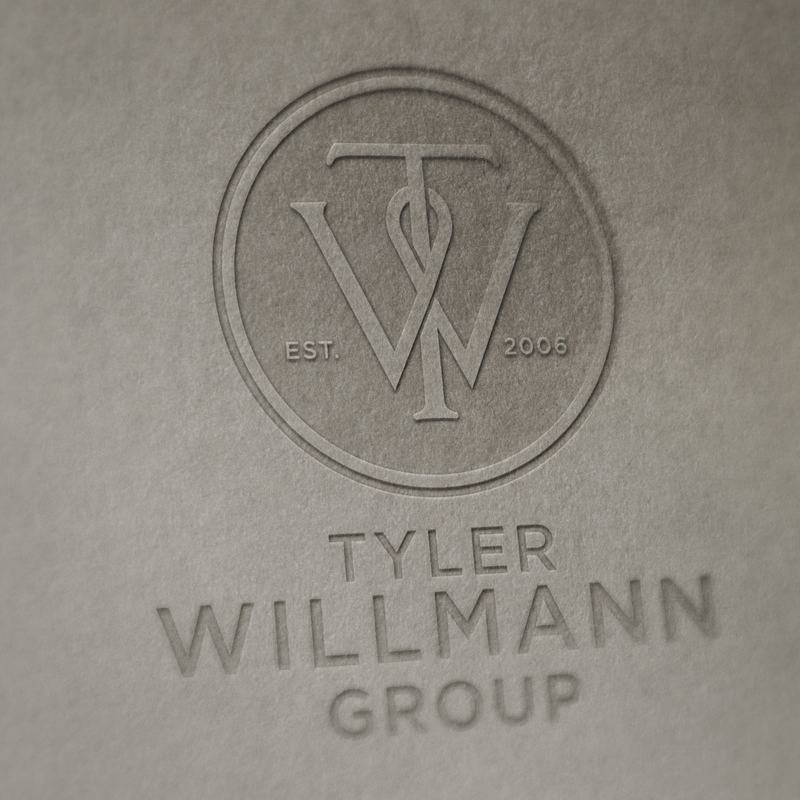 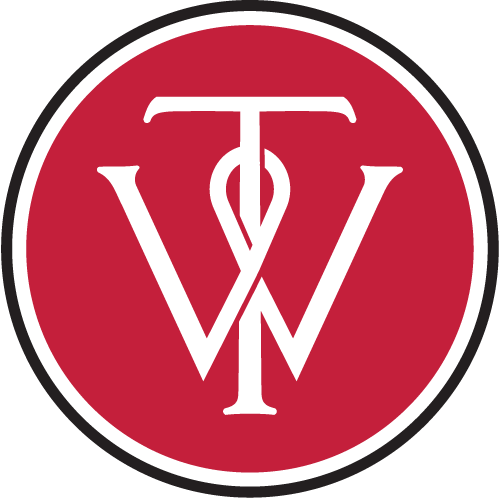 Recent monogram logo I designed for Tyler Willmann Group of San Antonio. 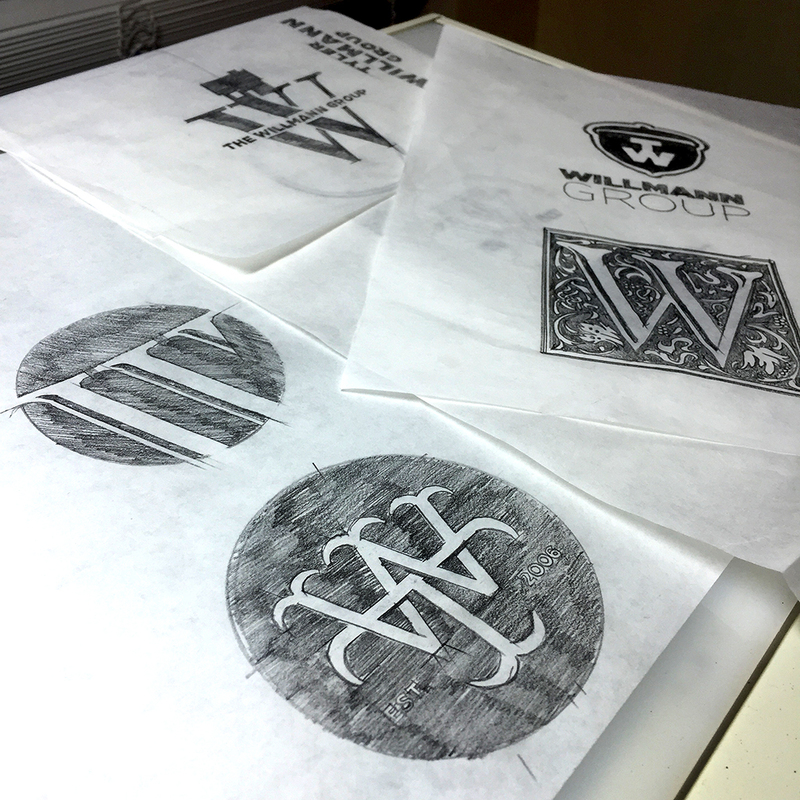 Explorations and earlier pencil roughs. 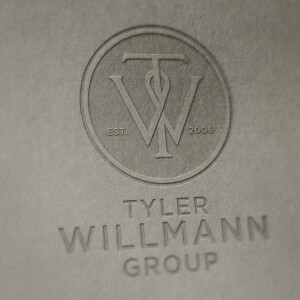 I was definitely looking for something timeless and elevated to match Willmann’s upscale local clientele.